Every country in the world has its unique accounting and taxing system, and China is no exception. If you are planning on starting a business in China as a foreigner (you are a resident of another country) it will be prudent of you to acquaint yourself with the local Chinese accounting system and how the country's taxing system works because although the Chinese government gives many rebates and facilities to foreign investors, compliance with local laws is very important for a long-term business plan. Having said that, if you partner with a Chinese business set up consulting agency like ours, you can rest assured that you will be provided with all the needed local help to make your business transition from your country to China as seamless as possible. The PRC Company Law makes it compulsory for all Foreign Invested Enterprises (FIEs) in China to comply with statutory yearly audit and other processes. 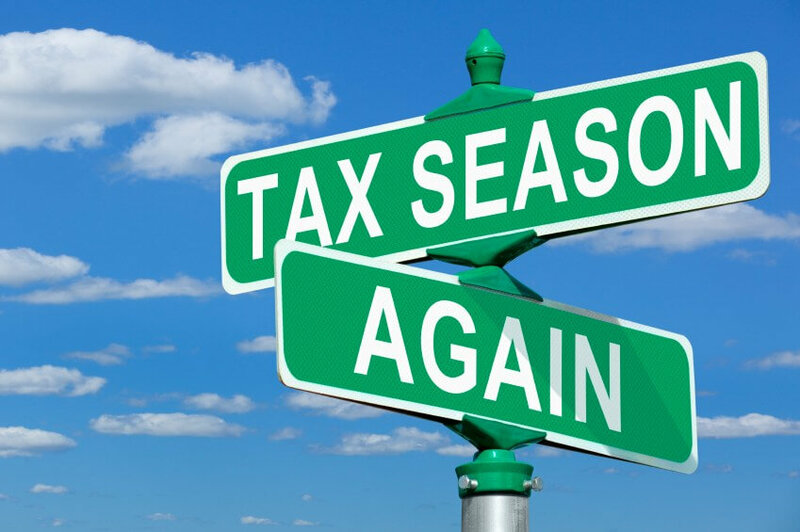 Without complying with the statutory audits and without settling the relevant tax liabilities you won't be able to repatriate your profits or dividends back to your home country. The good thing is, these standards are pretty much in alignment with International Financial Reporting Standards (IFRS). Since ASBEs are more structured around the conventions of the Generally Accepted Accounting Principles of the United States (US GAAP) and IFRS, most of the foreign invested enterprises adopt ASBEs for their annual financial reports. Is it difficult to adapt to the Chinese accounting system as a foreign business in China? Absolutely not. As mentioned above, most of the accounting and taxing standards are in alignment with the international accounting standards. Yes, there are some differences and disparities, but they have more to do with the way accounting systems are maintained locally in China. In fact, the Chinese accounting system is a bit more flexible compared to the rest of the world. For example, usually, while maintaining the chart of accounts, companies all over the world must follow pretty much the same set up, but in China, they have the freedom to set up the sub-accounts according to their specific business needs. In the accounting system, you will obviously have to use RMB rather than your own currency, but your accounting software will very easily do the needed conversion for your in-house accounts maintenance. Talking about the accounting software: you may have to customize your accounting software according to local needs. Your accounting software should allow the Chinese entry into the system. There are some accounting features in the Chinese accounting system that the Western accounting software applications don't normally accommodate, and you may have to take extra steps to facilitate those features. Another peculiarity (not from China side but from the rest of the world's side) is that the monthly closing needs to be done before you generate the financial reports and once you have generated the monthly closing, no further adjustments can be made to the previous month. Hence, we believe that it makes more sense to go for a local, Chinese accounting software that is already designed to accommodate the Chinese accounting requirements, rather than struggling with a general, international accounting software. Our business consulting agency can help you choose the right accounting software for you in China. The accounting documents are also maintained a bit differently and our business consulting agency can help you understand this too. What about taxing in China for foreign businesses? Do you know that before 2008 China did not tax foreign investors and we didn't even have the concept of income tax? Consequently, and surprisingly, many old school businessmen, and people who have spent their early years in China and have now grown up, believe that taxing isn't a problem in China, whereas, it is, provided, you are not well prepared. The Chinese government is serious about collecting its dues. 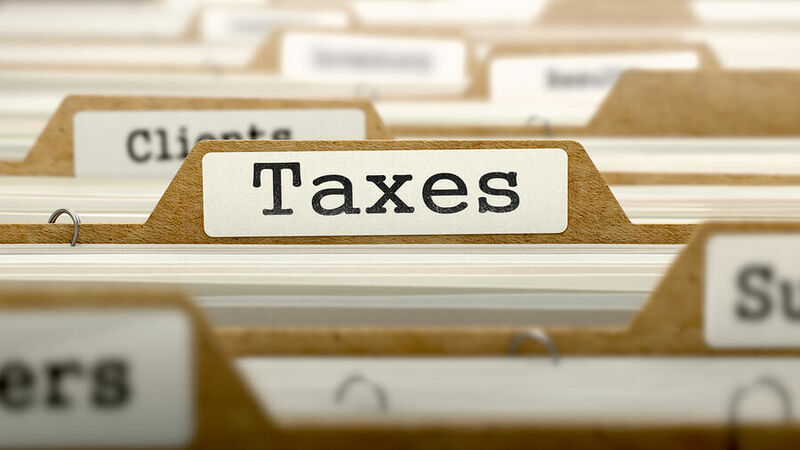 So yes, once you decide to set up your business in China, you need a tax expert who understands the intricacies of the local tax laws and who can help you streamline your books accordingly. China is also very serious about providing a socially and economically safe environment for its citizens. All active Chinese employees of any company must be enrolled under the government's social security system. A tax of approximately 25% is imposed on the employee's salary and unlike in most Western countries, the income tax has to be paid by the employer and not the employee. 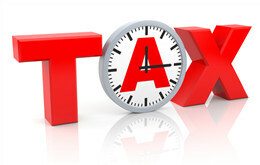 The country is quickly establishing a tax system that is in line with the international taxing standards. We are seeing some very progressive corporate tax reforms to attract businesses from all over the world. Nonetheless, it will be of tremendous help if you partner with a local business consulting agency to hold your hand while you establish your accounting and taxing procedures to fully comply with the Chinese laws and run a profitable business in the People's Republic of China.